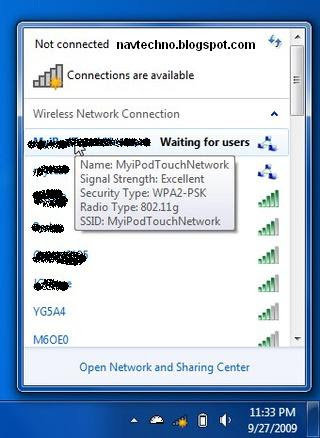 Guys we all have Internet connection in our home ,but we don't know how to connect our i-pod or any other device to the same wifi .So today i am going to lead you how to use windows as a wifi Hotspot and connect your device to it .It's because we have a wired connection to the computer if you have a wifi then don't have to worry devices will connect automatically .this tutorial is only for the one who have wired connection. so Let's start. 1.Go to Network and sharing option through control panel. 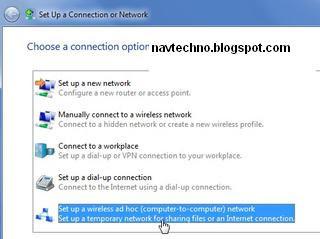 2.or you can quickly get to it by right-clicking on the network icon in the system tray. 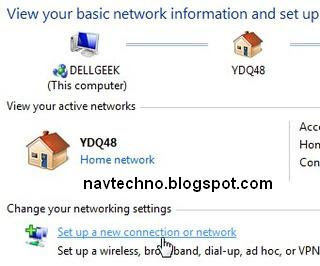 Once you are there, find the link for "Set up a new connection or network". 3.You'll be prompted with a wizard that allows you to connect to VPNs, dial-up, or create a new ad hoc wireless network, which is what we want to do. 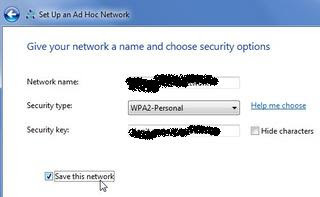 You can easily use an ad hoc network to share files back and forth between two computers, but today we'll be using it for sharing the internet connection. 4.You'll need to give your network a name and choose some security options—remember that WEP is extremely easy to crack—and you'll want to make sure to use at least a decent sized key even for WPA2. The really important option on this page is to remember to check the box for "Save this network". 5.Now all done , You can see that it's running perfectly on the right bottom side . 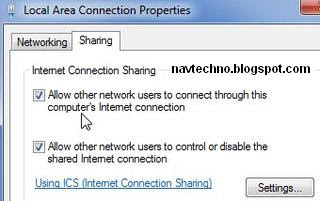 6.Now allow users or devices to connect to the network .Before that you have to do last thing turn on sharing . 7. To do so, you'll want to head into the Network and Sharing Center, click the "Change adapter settings" link on the left, and then find your network connection in the list—it's very important that you only enable internet connection sharing on the adapter that is actually connected to the internet. 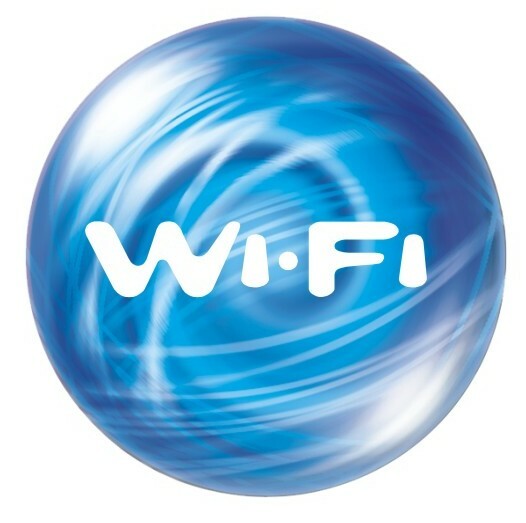 In this case, my internet access at work goes through my Local Area Connection, so I've enabled it there. 8.It's easy ,right, now i am also providing you the video tutorial to get this . plz like us on Facebook and do follow on twitter.